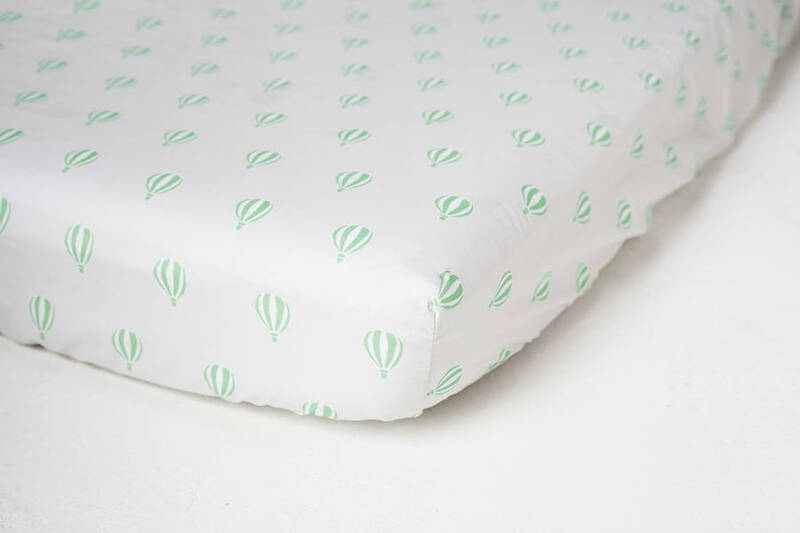 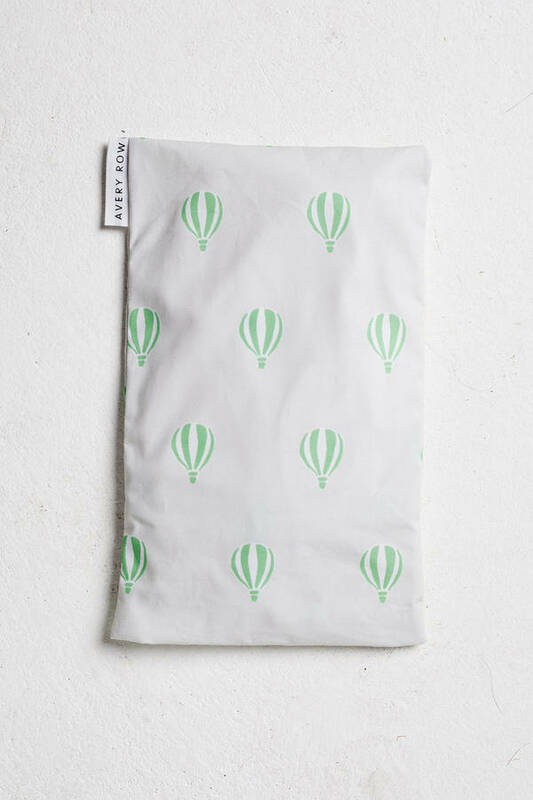 100% cotton fitted cotbed sheet in our stunning Balloons print. 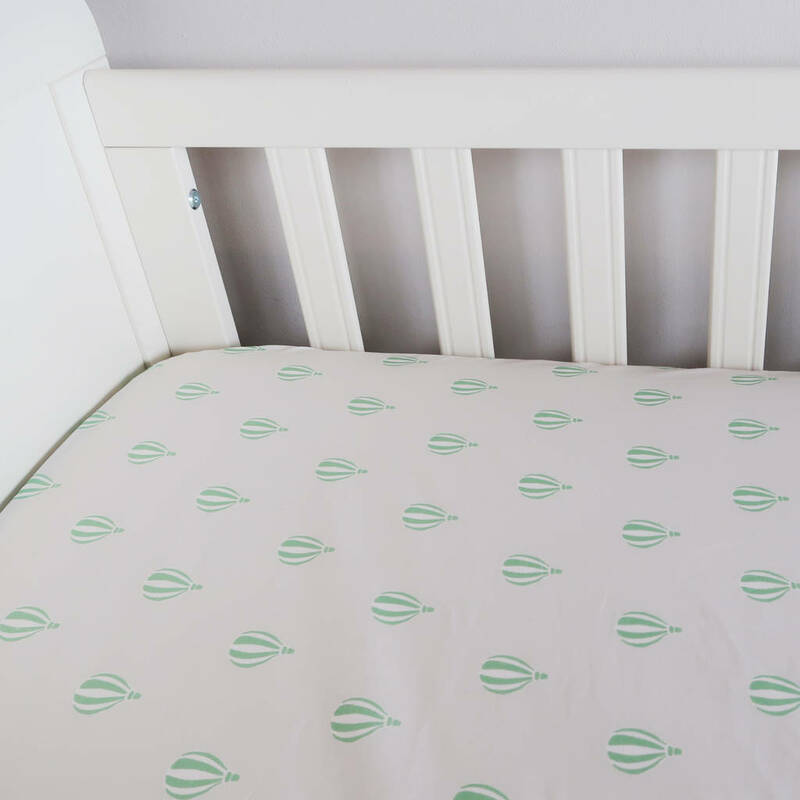 Our fun peppermint balloons make for a happy crib. 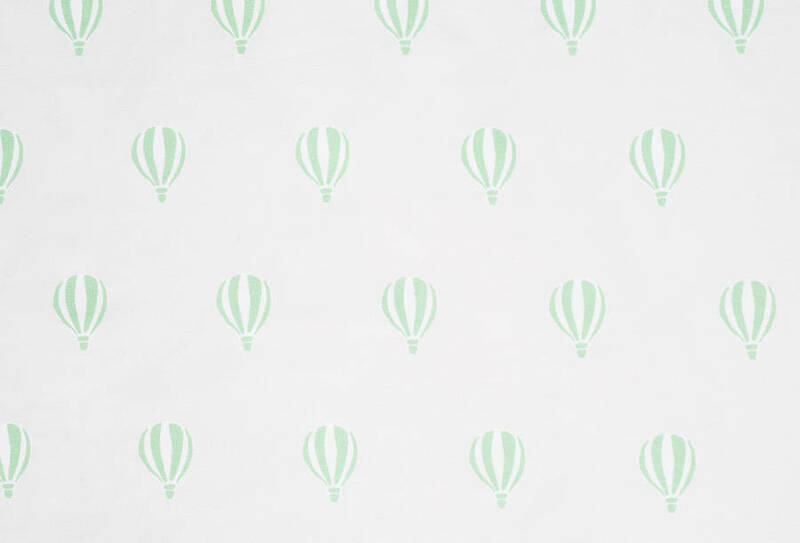 This unisex print is perfect when mixed and matched, giving a hint of colour in a neutral scheme.